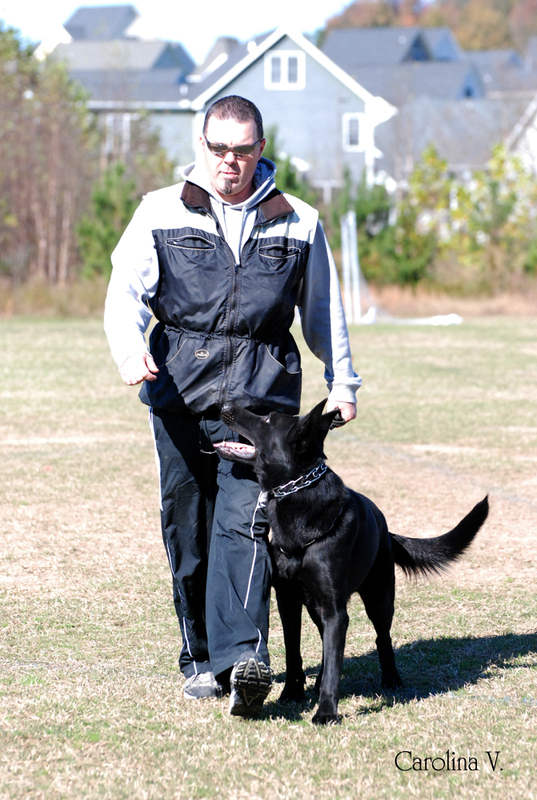 The most important factor that makes a "True Professional Dog Trainer" is the ability to understand the dog that needs training. 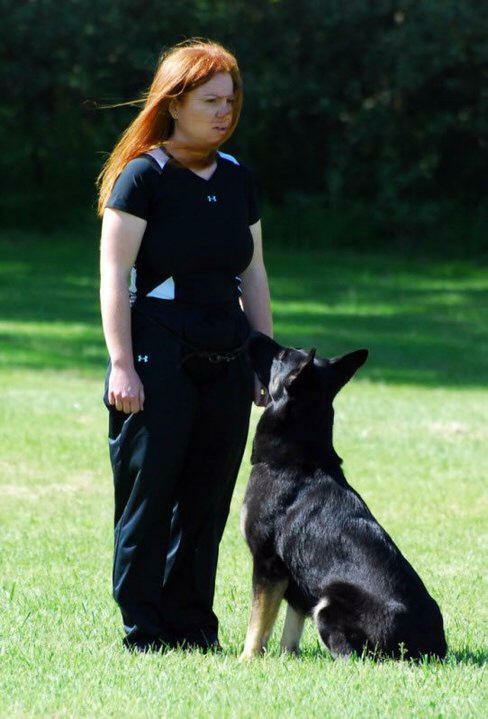 Knowing basic training techniques is only a small part of being a successful dog trainer. We must be able to understand the many different temperaments and personalities within each breed to be able to successfully help the wide variety of dogs and problems that cross our paths. 16yrs of training full time has given me the experience of working with most breeds big & small, let me help you start your dog off right or get you both back on track..